Verla Wildey passed away peacefully surrounded by the love of her family on Monday, February 11th, 2019 at the Victoria Hospital in Prince Albert, SK. Verla was born in Calgary, Alberta on December 20th, 1934. Verla is survived by her children: Fern (Bruce) Walker and family, Janna and Shelby; Earl “Bill” (Diane) Wildey and family, Bucky (Jennifer) and children: Daxon and Bentley, Samantha and daughter: Madison; Keenan; Raymond Wildey and family, Brandy and children: Dante and Timothy; Kelly; and their mother: Lise; Ron (Debbie) Wildey and family, Robin (Julie) and children: Nathan and Seth; Megan (Kyle) and children: Harley and Gavin; Brian Wildey; Linda Phipps and family, Kristin (Curt) and children: Beth, Sydni and Walker; Amanda; Lori Wildey (Allen Anderson) and family, Shawna and Jessica; Francis (Rob) Wall and family, Kylie (Joey Gavin) and their son: Jameson; Aubry; Hunter; her brother-in-law: Sid (Marlene) Wildey as well as numerous nieces, nephews, relatives and friends. Verla was predeceased by: her loving husband of 65 years, William “Bill” Wildey; grandson: Ben Wildey; son-in-law: Ken Phipps; her parents: Edward and Laurena Iles; step-father: William Merriman; and step-brothers: John, Edward, Robert, Raymond, and Arthur Merriman. 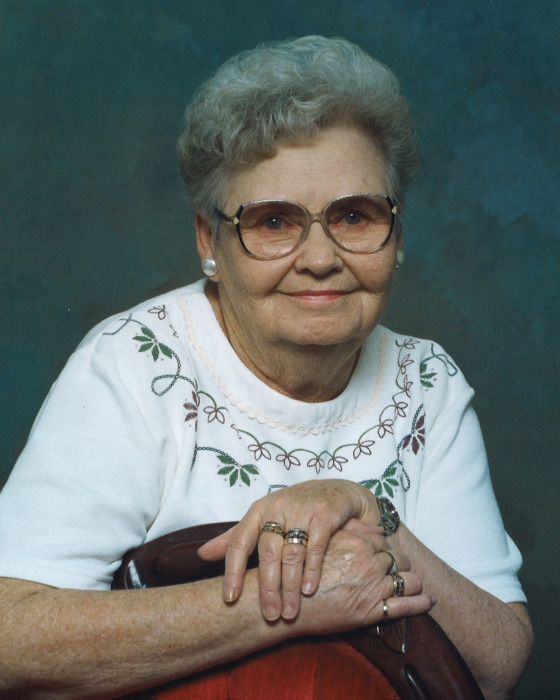 A Celebration of Verla’s life will be held at 3:00 pm on Thursday, April 25th, 2019 at the Elks Hall in Paddockwood. Interment will take place at 2:00pm on Friday April 26th, 2019 at St. Saviors Cemetery in Birch Hills. Memorial donations in Verla’s memory may be directed to the Heart and Stroke Foundation, 1738 Quebec Avenue, Unit 26, Saskatoon, SK S7K 1V9. Family and friends wishing to send online condolences are invited to visit www.beaulacfuneralhome.com. Funeral arrangements have been entrusted to Beau "Lac" Funeral Home, Prince Albert, Tracy-Lynn Lenchuk, Funeral Director (306-763-3322). There's still time to send flowers to the Celebration of Life at the Paddockwood Elks Lodge at 3:00 PM on April 25, 2019.